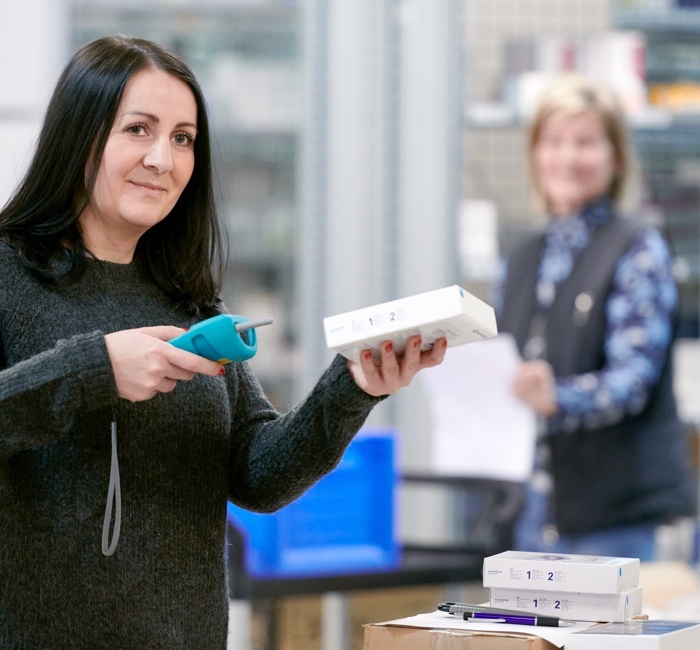 We have been providing medical practices, laboratories and pharmacies with medicines, medical equipment and fittings for over thirty years - flexibly, independent and always with the customer's needs in mind. Our goal is to make all products and services rapidly available - at optimal standards of quality and at the best price. We think internationally, and yet never lose sight of the needs of individual regions. We anchor our activities in our customers' places of business and tailor our offerings to local needs. We understand that the wishes of our customers are constantly evolving, and see this as an opportunity for future development. The history of Disposan began in 1985, when doctors were still ordering their products individually from various producers yet were keen to establish a single point of contact. Hans-Peter Erismann, founder of Disposan, recognised the signs of the times and accepted the challenge. Thanks to his years of experience leading pharmaceutical companies, he was well equipped be able to offer products from a single source. Since then, we've been serving doctors, veterinarians, wholesalers, pharmacists and the pharmaceutical industry. Disposan is headquartered in Schlieren, near Zurich. As a customer, you can access our entire assortment of products at our web shop. We offer medical practice equipment from a complete range of manufacturers and are happy to advise you in this regard. 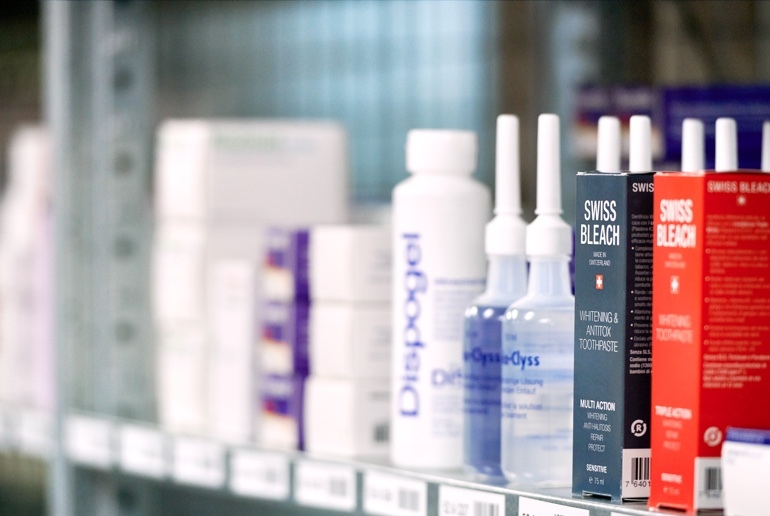 Naturally, we also offer a service for medicinal products and can help you optimise costs for purchasing and storage. Should something not work out perfectly, we will assist you with repairs and telephone support.